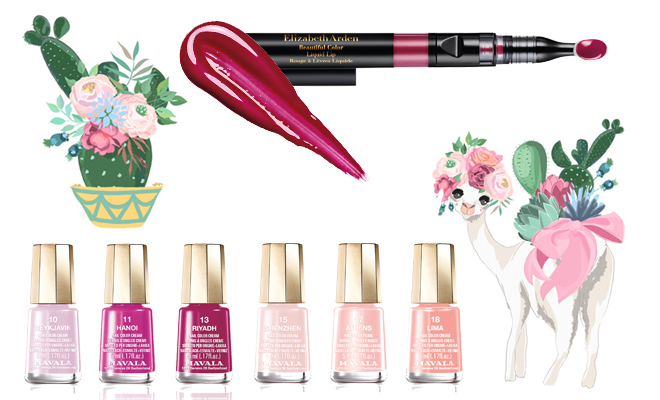 So we usually stick to bright nail colours in summer, but we can’t help but love the new Mavala Blush Collection – six shades of pink you can wear effortlessly all summer long. They’re the perfect size to pop in your bag, and because they’re little, you’ll finish the bottle before it gets a chance to go gunky. Our favourite is Hanoi (for toes) and Shenzhen (for hands). Can you ever really have enough lip colours? We don’t think so! These intense shine finish lip lacquers apply beautifully and glide on like a dream. They have a non-sticky formula and feel rich and luxe on the lips. This season we’re wearing Coral Infusion (thanks to Pantone naming Living Coral the colour of 2019!) and when the weather turns next year, it’ll be a toss-up between Burgundy and Tulle. So this might not be a new product, but it’s one of our favourite body exfoliators, and it’s available in new packaging. Goodbye to the plastic tub, and hello to the new compact reduced-waste pouch! The delicious coconut and cinnamon scrub offers the same formula (no need to change something that already excels at its job), but is a little bit kinder to the Earth thanks to its new look. For anyone who hasn’t tried it yet, the consistency is thick and luxurious, and it leaves the skin very soft and hydrated (unlike most exfoliators). It’s vegan, cruelty-free and all ingredients are produced locally, yay! If you’re already a major fan of Palmer’s like us, you’ll love this brand new gradual tanner. 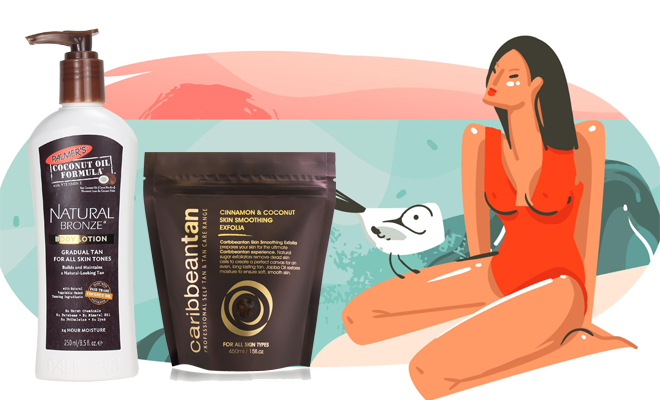 Free from harmful chemicals, parabens, mineral oil – you name it – it is plant-based and contains a tanning ingredient from sugar beets to give your skin a natural bronze glow. It also contains coconut oil and Tahitian Monoi which deeply nourishes skin. And the scent is to die for! It quite literally smells like summer on an island. Apply daily as often as you like to achieve your desired shade of bronze. How gorgeous are these soaps?! We love the packaging so much, we (almost) don’t want to open them! But besides for the stunning design, each one has a beautiful scent, and feels rich and luxurious on the skin. We love that they often combine scents we wouldn’t necessarily think to put together, but that the combinations really work. This is the perfect gift to take for your dinner party hostess, especially if you’re tired of giving chocolates and wine. There’s nothing like a refreshing facial mist when that harsh South African sun hits. But what if your mist of choice also offered major skincare benefits? We’ve hit the jackpot with this gorgeous product from Nikel Cosmetics. 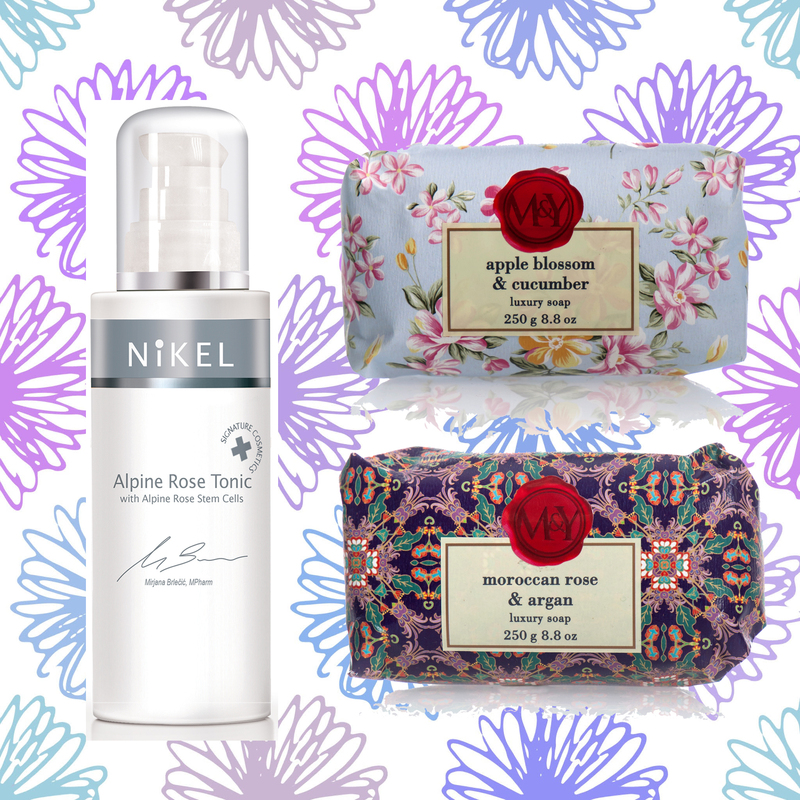 It smells like rose water, and contains Alpine rose stem cells, which assist with skin repair and increases the skin’s own stem cell vitality. Incorporate it into your daily routine (spritz after cleansing and before moisturising) or use throughout the day when your skin needs a boost.